Meet Dr. Cohen - Brooklyn, NY - Shawn Cohen, D.D.S. After receiving dual degrees in undergraduate studies at Queens College, Dr. Cohen went on to earn his D.D.S degree from New York University. Dr. Cohen then completed two years of general practice residency with a focus on full mouth rehabilitation, restoration, and comprehensive dentistry. Along with being a chief resident at Nassau University Medical Center, Dr. Cohen is a Fellow at the International Congress of Oral Implantologists. Upon completion of his post graduate studies and education, Dr. Cohen has been in private practice providing detailed care and attention to his many patients. 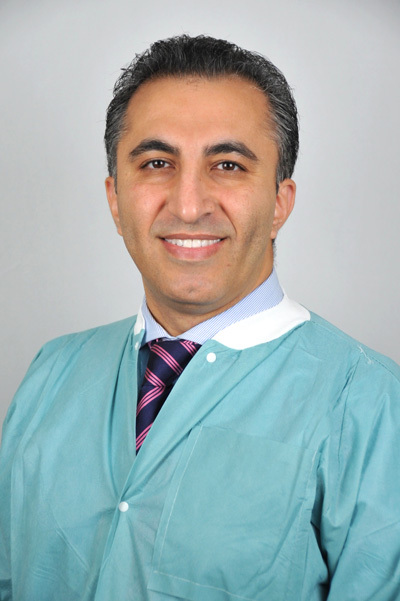 He is a member of the New York State Dental Association, the American Dental Association, International Congress of Oral Implantologists and the Nassau County Dental Society. Due the advances in dental technology, Dr. Cohen makes it his mission to stay on top of changes occurring within the field so that his patients are able to receive optimized and state-of-the-art care. By providing a calm and relaxed environment for his patients, Dr. Cohen is able to work with patients of all ages. When he isn’t working, Dr. Cohen enjoys spending time with his wife and two children, and is an avid lover of beach volleyball, traveling and movies.